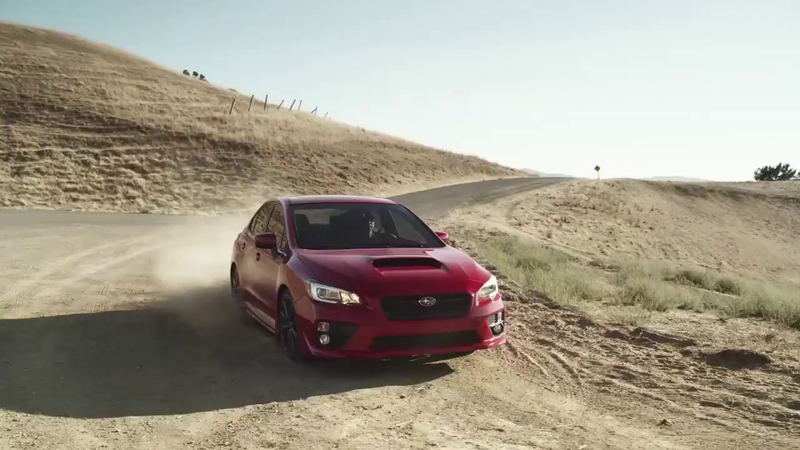 Subaru released this new clip of the 2015 Impreza WRX tackling some dirty roads. I guess we will all have to learn to love the way it looks..
As a refresher, the new 2015 WRX is powered by a 2.0-liter turbocharged 4-cylinder Boxer engine producing 268 Hp and 349 Nm (256 lb/ft) of torque. Power is sent to all four wheels through a five-speed DIY transmission or a six-speed manual transmission. The 0 to 60 mph (98 km/h) time is 5.4 seconds (with the five-speed DIY transmission).